Let us walk you through the changes.. Your own custom created activities, worksheets, questions etc are now automatically saved in the library that you can access from anywhere. From the library of activities you can easily send homework to clients. 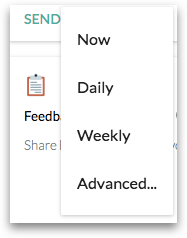 When you want to send an activity to one of your clients, you can now easily pick between sending it now or to remind your clients on a daily or weekly basis. All with one button click. Would you like to specify down to the minute and days when an activity needs to be send? That is possible with our advanced option where you can decide yourself when exactly you want your clients to receive an activity. When you have chosen an activity to send, you can easily send it to several clients at once. 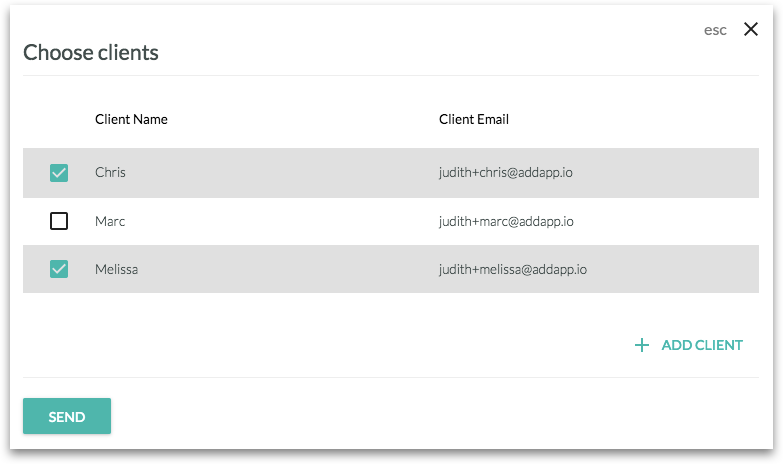 You can also add a client here if you like an activity to go to a client you haven’t added to the platform yet. On the activity overview, you’ll find an info icon on each activity. 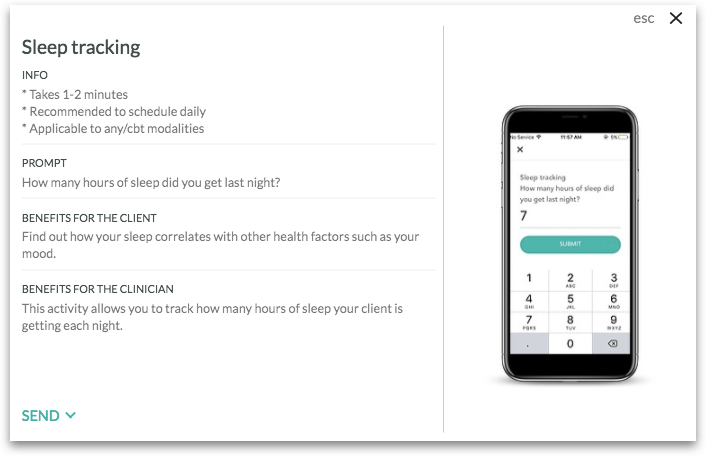 Clicking the icon will pull up a window that explains exactly what the activity is, how it will look like for your clients in the mobile Therachat app, what the benefits are for your clients and how long it might take them to complete. 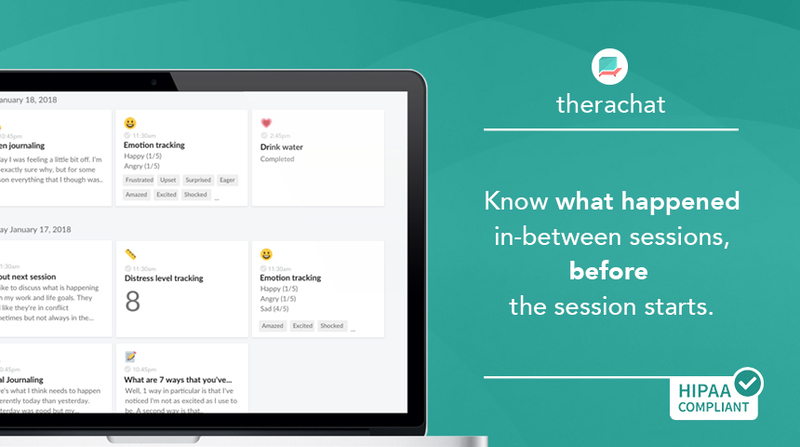 Therachat makes it easy for you to engage your clients in between sessions while maintaining boundaries. 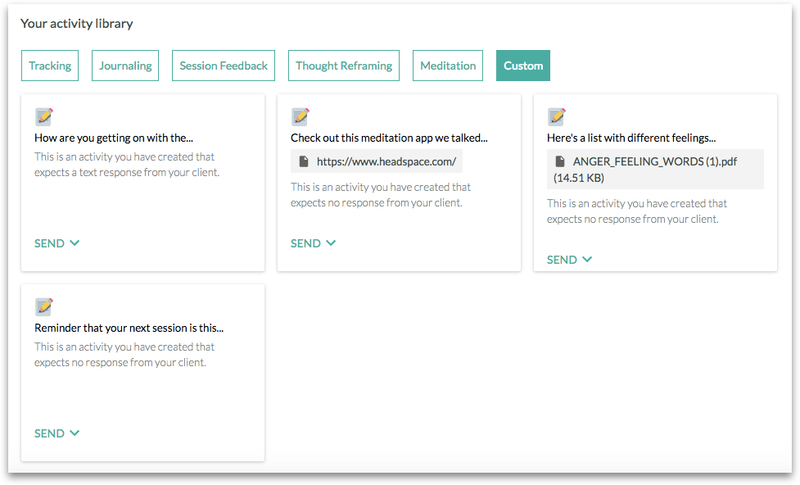 Through pre-made or custom activities and messaging your clients are stimulated to practice the skills they learn in therapy and you can monitor their progress 24/7. 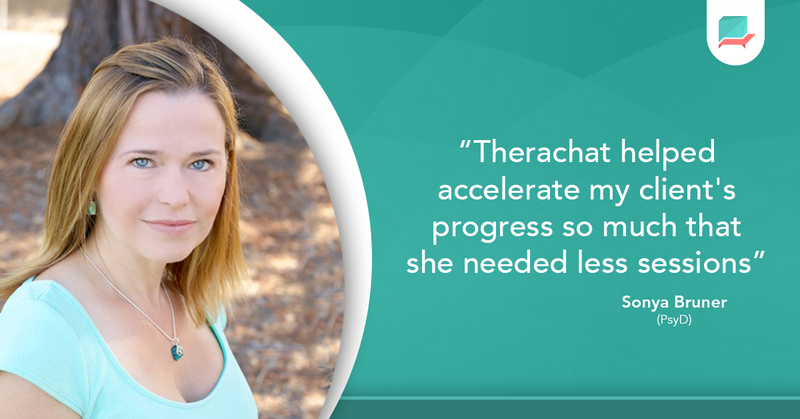 Let Therachat empower you to be a better counselor or psychologist for your clients.